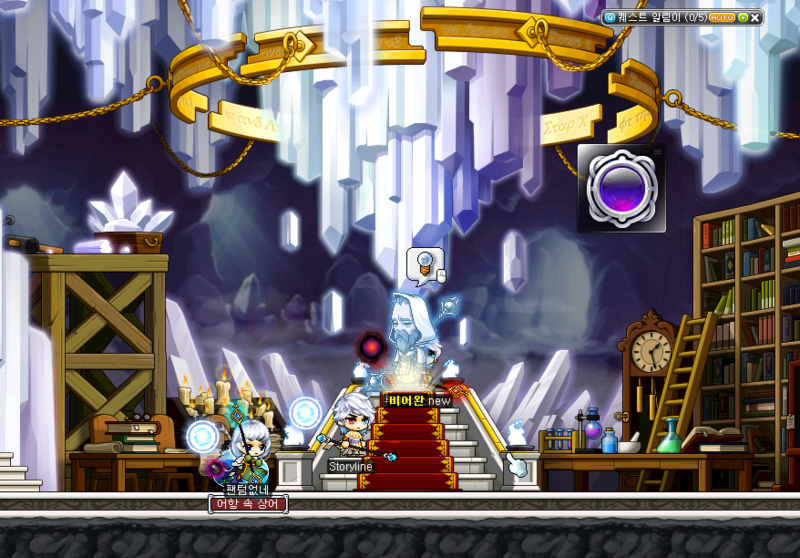 KMST v.1.2.437 ~ Luminous Storyline! UPDATE: The teaser was added! Check the bottom of the post. On my last post, I really wondered WHEN this patch would come because the job is coming to the real server in 8 days. Unsurprisingly, they released this patch. Oddly enough, the trailer wasn’t released yet. Even more odd, the actual beginning of Luminous was not added yet, just a couple of quests for levels 10+. This patch includes a lot of content besides the storyline, such as Guwaru, Magnus, and even the Black Mage! They’re just NPC’s for now but I really wonder what they’re for. There are also more ID’s from the same race, except, while the other one was a warrior, this one is a pirate! We can assume that both Guwaru and Magnus are being released, and one of them is a warrior while the other is a pirate. Black Mage commanders as jobs, mhm. Again, the full storyline was not released yet. However, quests for levels 10+ were added, and I can give you the gist of the storyline. Luminous was a part of the 5 heroes who sealed the Black Mage. We don’t really know what happens to him exactly (because there’s no tutorial yet), but he wakes up hundreds of years later, weak and without remembering anything. 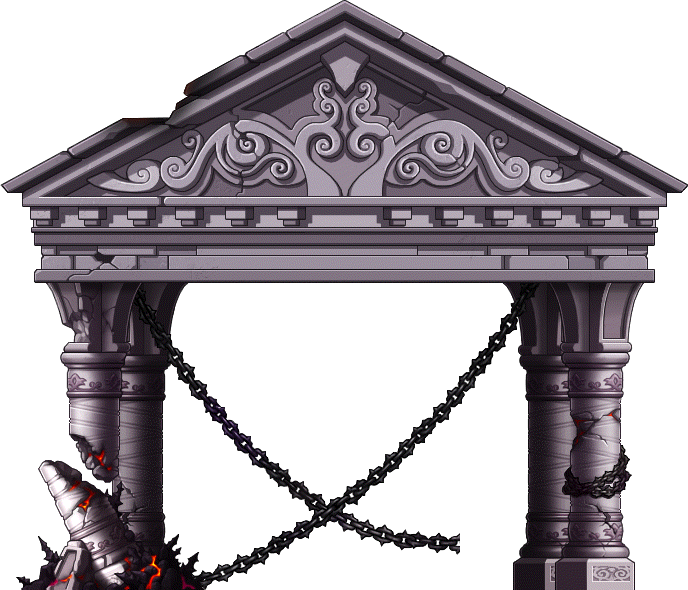 When he wakes up in the house of Rania (shown above), he starts training to strengthen himself and learn to control his dark power. To do so, he first works on controlling light. After all, after hundreds of years, he’s not so used to light anymore. He goes and asks Arwen the fairy of Ellinia about just how much the world changed. He also mumbles about Eurel (?) vanishing and then he introduces his bigger concern: his Aurora. His Aurora is what gave him light power back in the day. Arwen tells him to go to the Magic Library of Ellinia to ask Grendel (which I just realized is called Heinz the Librarian in KMS) about the Aurora. He goes there, but Grendel is not in the library. Instead, he meets a kid named Loro. The kid tells him that the spiritual power of the Aurora is found in some scrolls. If you get the scroll, you may find the Aurora. He also tells Luminous that he will get the scroll for him in the library. 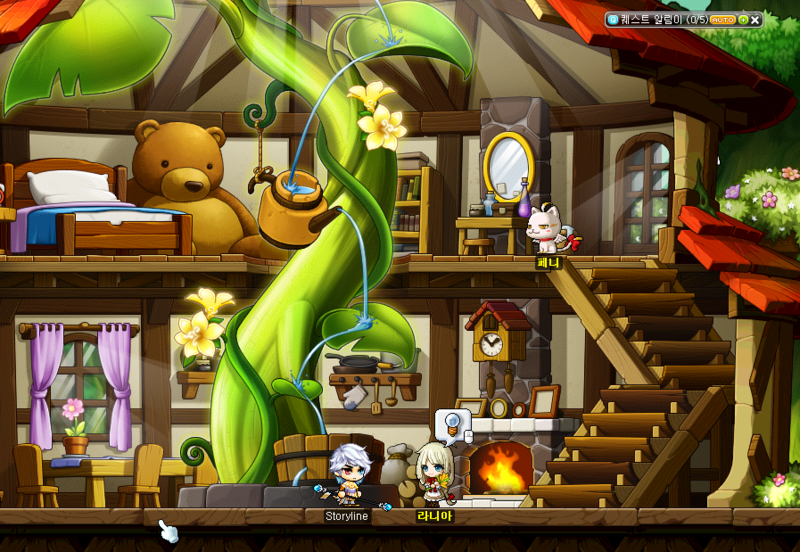 Meanwhile, Luminous was generous enough to do his chores for him, and clean up the library (psh, noob). So the kid finds the scroll and Luminous tries to read it. He suddenly remembers a place named Serenity, his home town. He realizes that he has to go back to Serenity if he expects to get his Aurora. However, the scroll doesn’t really tell him how to get there, and so, he waits for Grendel. Until Grendel returns, he does another favor for the kid. You may think it’s cute, but it’s not; that just means more tedious quests for you to do. When Grendel finally returns from work (he has a job?! ), he asks him about the scroll. Grendel says he needs some time. Grendel’s solution is pretty… Dumb… He tells him that the secret is helping people in Ellinia (?! Cheesy). Luminous is dumb enough to fall for that, and he helps people. He helps Anne with his dolls. Then, he goes to bother Shane (isn’t that the guy who gave me an apple when I was a noob? ), who sees that Anne is sick and asks for herb seeds. Anne’s mother, Dr. Betty (they are related?!) then asks him to get some of her broken samples. Apparently, Dr. Betty also has patients, and one of them is an angry elf whose wings are plagued, so she makes Luminous do more work. After doing all of that work, he goes back to Grendel who found a second scroll that could potentially have more information about Serenity. Grendel further analyzes the scroll, and tells Luminous to find the 4 contradictions of the Maple World. First one is the cold flame that mixes with Flaming Golems. Grendel asks him to kill some golems using a weapon he gave him (Reverse Lantern). Then I gave up :O. No worries, though, I’ll continue (might not be as accurate, though). The next contradiction is the hot breath in the mud of Kerning City of Muddy Sprout Monsters. Kill those. Next is the light trapped in darkness in shells of Torties. That confuses him, light is trapped in darkness? And what darkness is light? Final one is the darkness and light that are found in the curses of Melodies. And those are all the contradictions. Now he’s ready to find the path to Serenity. He is lead to Golem Temple, and sees the gate to Serenity. That’s as far as I’m going. I’m not sure if everything there is 100% correct (because I just translated the quest summaries and did a lot of guessing. Also, I hate dialogues), but anyone is welcome to fix me. ^Magnus (new job coming soon). ^Guwaru (that’s also a new job o_o). Critical Rate Bonus Doubled (5% -> 10%). Critical Rate Bonus Doubled (10% -> 20%). Unfamiliar variable changed from 22 to 20. Critical Rate Bonus Decreased (50% at max level -> 30% at max level). Cooldown Increased by 60 seconds (60 seconds at max level -> 120 seconds at max level). Empress equipments no longer have a secondary stat requirement. What it means: A pirate class of the same race as the 61XX job, which we assume is Magnus. Soo 65XX is Guwaru? That’s all I’ve got for now. Oh, and they STILL didn’t release the teaser -_-. It’s called Inkwell’s Tempest Conference (1). Pretty stupid. Something big for high-leveled people (again…). A new race (we already knew about that), but with a picture! It looks like Magnus with a dragon head o_o. And the way they presented the image makes it seem like a new job… So, cool! It’s being released, along with another, pirate, Black Mage commander (could be Guwaru). Or maybe it’s not Magnus but that’s pretty messed up. 숙명을 거스르는 자, 운명의 결단을 준비하라! Those who defy fate, prepare for destiny’s decision! Patch is coming later on today. I don’t see Guwaru being a job. how is guwaru gonna be a job? i didnt hear this!! U always find something Max doesn’t! If we’re going to assume that Magnus is the new job (with ID 61XX), then Guwaru MUST be the other one. But then again, it can be something other than Magnus. Although, we got too many hints of the job. But I can tell you this for sure: 1 warrior and 1 pirate. UHNO. 6001xx = Equivalent of Beginner. So basically, 65xx = Pirate Job with 1st, 2nd, 3rd, 4th Job Advancements. How can Guwaru be a job? You should look for more evidence. its not guwaru, how can we play a treeish stone? o.o anyways i guess its random race or something? and maybe kms will get rip off jett ? I dob’t belive Guwaru is a class too… Maybe it’s like the pirate hero? o.O Even though there are already 5 heros. I was pretty shocked that we have 2 mage heros and no pirate. Maybe it’s some sort of an allie. Btw, about the new job adv lvls and the new high level maps and the fact that this is the biggest update, bigger than BigBang, would it be possible the arrival of the 5th job adv? I am a really old player and I do miss (I think) the days where it was hard to level. Oh yeahhhh, now I remember :). I haven’t done those quests since like ’05 haha. if u did all the silent crusade quests, then ud know, mercedes died. then, a mapler came along and use afriens essence or something to revive her. freud didn’t die till after she woke up. didnt mean to sound rude if i did 😛 but LOL phantom is to happy-go-lucky. HOW THE HECK ARE WE SUPPOSED TO CONTROL GUWARU IF HE IS THE NEXT CLASS? Although, (in my opinion) it would be possible for Guwaru to pass as a “Pirate class” since it works under the Black Mage, but I really cannot imagine Maplestory creating a whole bunch of animations for the Guwaru to be playable. Also, since when was Aran female? It might be official canon for Aran to be a girl, but many trailers depict him as a guy and one specific quest for the Silent Crusade shows an NPC of Maha next to a male Aran. Please clear up this misunderstanding, as I’m super confused. Pirate – HAWKEYE! PLEASE BE HAWKEYE! 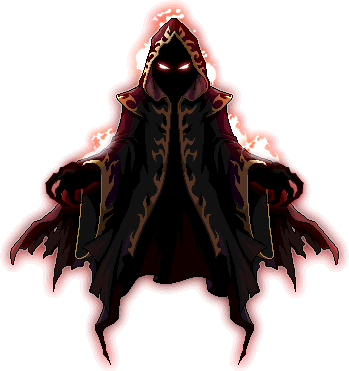 I find it funny you think Guwaru, a BLACK MAGE GENERAL will be a class. And as a PIRATE? lolwut? There are actually too many jobs now. I wonder what magnus’ race is gonna be called. I wonder what the thief of that race is. I WONDER WHERE THAT THIEF RESISTANCE IS. I can worry about this in 4 months when i have 2 months to prepare. And i hope the last resistance is out and cooler than phantom, who is very cool. Also i dont think tempest is gonns be the biggest patch, i hope it doesnt change as much as the big bang. I just want job adv changes, luminous, black mage, a lot of new exploreable areas, and NO UI change/ exp change. Also no 5th job or revamps. If you are a female then there’s nothing wrong ;). Empress equipments! Really, now. I see item prices fluctuating like crazy. They’ve released the trailer, nothing too fancy in it though. 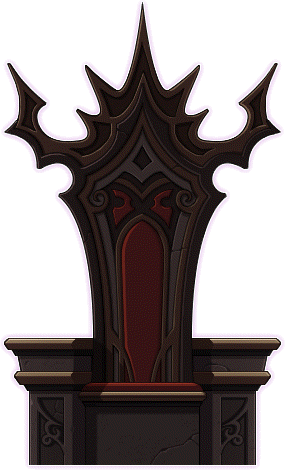 At the end is a vague picture of the new Warrior class. i cant belive that guwar is a new job… look at him!!!! and can you somehow translate it? Nah it was changed to 60 seconds in one of the patches. the video is from her dairy and at 2:56 there is magnus photo!!!! new inkwell diary and videos sound super awesome, and at the end you see magnus *-* and seems like he is with some wolf head, maybe a transformation. Awesome !!!! and new content for high levels that update will kill me. its not magnus -_-. i compared the pic to his pic magnified. it looks more like a dragon. everything is the EXACT SAME as magnus except for the dragon head. magnus DOES HAVE A TAIL. If u look closley. 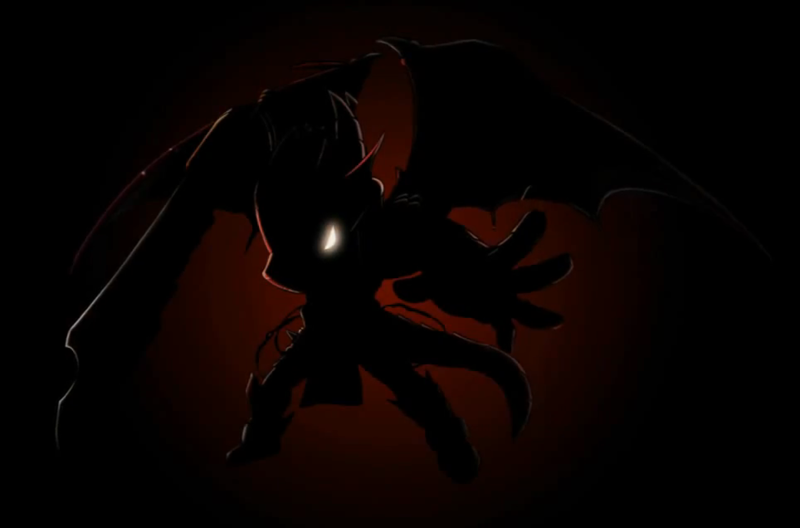 The picture reminds of dragon slayer from fairy tali ._. dragon slayer would be an awesome class cause fairytail rules. I really don’t want to correct you Shakar, but Guwaru and Magnus are probably not the new jobs, seeing how Magnus basically kills Guwaru and steals his life energy in an animation. Proof is at Orange Mushroom’s blog, animation is there. shoot…. nooo! phantom’s crit is gonna go down…… by a whole 15%!!!!!!! that is soooo not good! 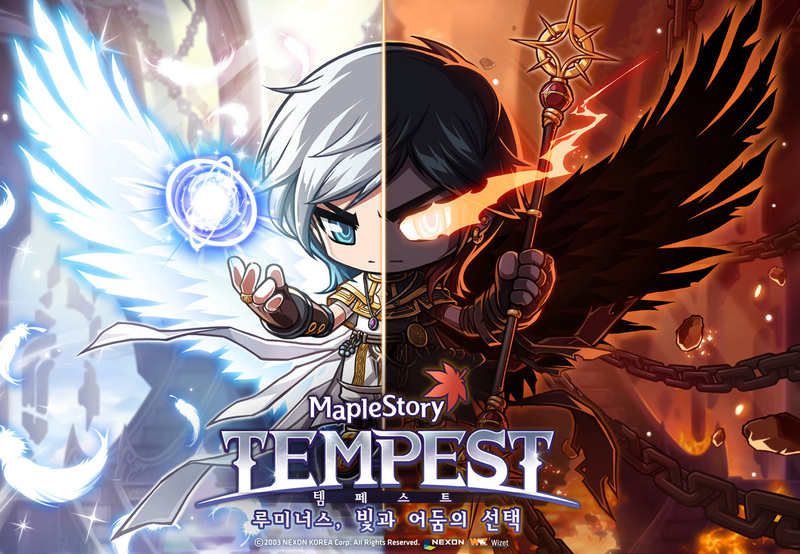 luminous and the new jobs seem ok, tempest not so much, i dont want many big changes like the big bang, the teaser-nexon got even stupider. i couldnt even watch the full teaser. sometimes i wonder if i should quit MS and play Assassin’s Creed full time… maybe when AC 3 comes out. I think I got it. Magnus is an evil dictator that rules over the new continent. In this new continent, there’s a town from which Magnus was born, a town of Dragon People, like Magnus and the character on the teaser. It can’t be Magnus because Magnus’ wings are old and his right horn is broken, and the character on the teaser has both his horns complete and his wigs look pretty new. Both have tails. maybe the dragon at the photo is the dragon from mpale story X tower if god? Perhaps Guwaru will be a monster which will follow the weird dude in the dark picture? Did anyone see that it said at lvl 110 GUWARU IS RESURRECTED!!! This clearly poses that Magnus kills Guwaru in the tutorial and possibly Guwaru agreed to his death knowing he would be revived? You decide. Something i forgot….am I the only one excited for Guwaru? I personally would love to play a monster looking char! i dont wanna have trees walking around maple….. Anybody notice that Magnus kills the RED Guwaru, not the light blue one? Actually the dragon knight guy is a new class called Kaiser whose part dragon and part human. There’s also supposed to be a new class released in KMS in December.